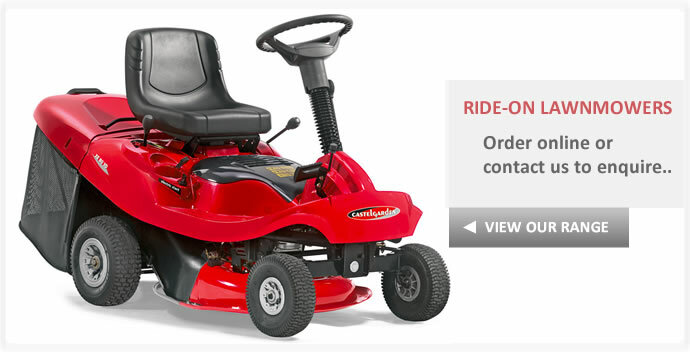 Welcome to the new GRASS CUTTING SEASON, for all our existing long time customer's & new potential one's we have lot's off old favorite's and some new mower's & garden equipment. 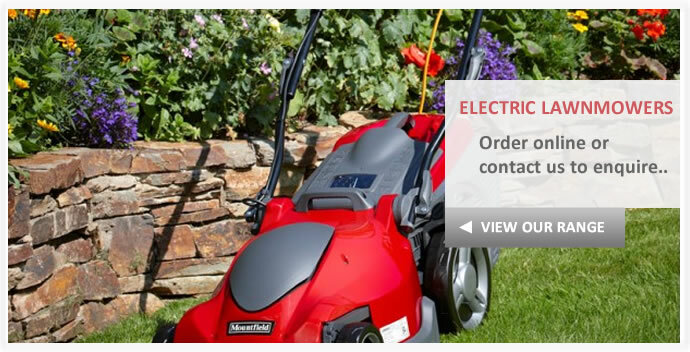 Check out the new EGO range of 56v battery powered machine's. 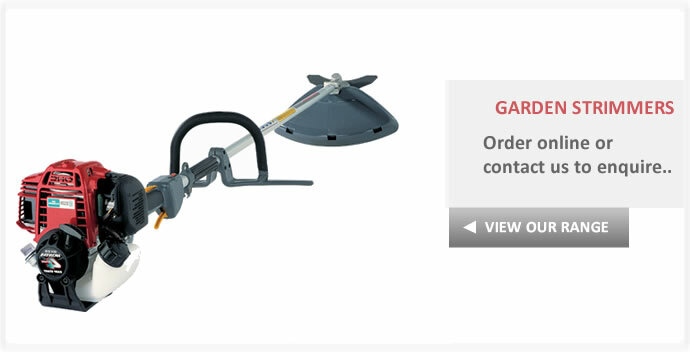 Also there are addition's to the Cobra & Gardencare range's. We also carry a wide range of spare part's & accessories for all these leading make's. 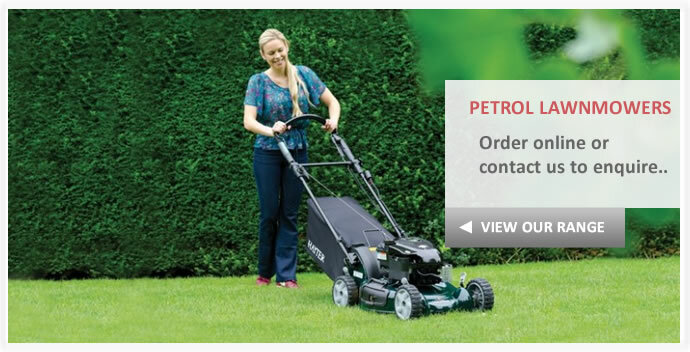 We also supply spares as well as being a main Briggs & Stratton, GGP & Honda engine parts & sevice agent. Copyright Lawnmowers-Plus 2019 All Rights Reserved.